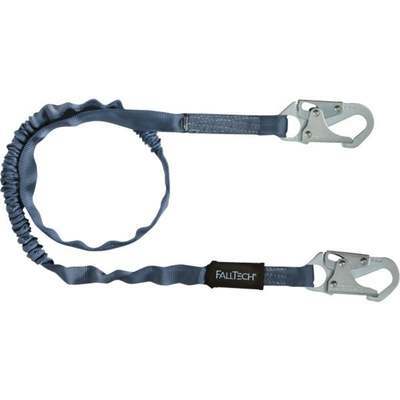 Internal tubular web, single leg with 2 snap hooks. Fall arrest force: Below 900 lb. per foot. Meets ANSI A10.32, applicable OSHA regulations, and is certified to CSA Z259.11-05 E4.